Fast Towing Service in Sterling Heights, MI 586-200-1118, We have the best Tow Truck rates in Macomb County Michigan guaranteed. We also service in Warren, Troy, Macomb Township, Charter Township of Clinton. We have cheap towing services and roadside assistance available with high customer satisfactory 24 hour tow trucks ready to assist any needs: road service, heavy duty towing, long distance towing, flatbed towing, emergency tow, lock outs, jump dead battery, gas refuel service, collision, tow a car service of all types & more. 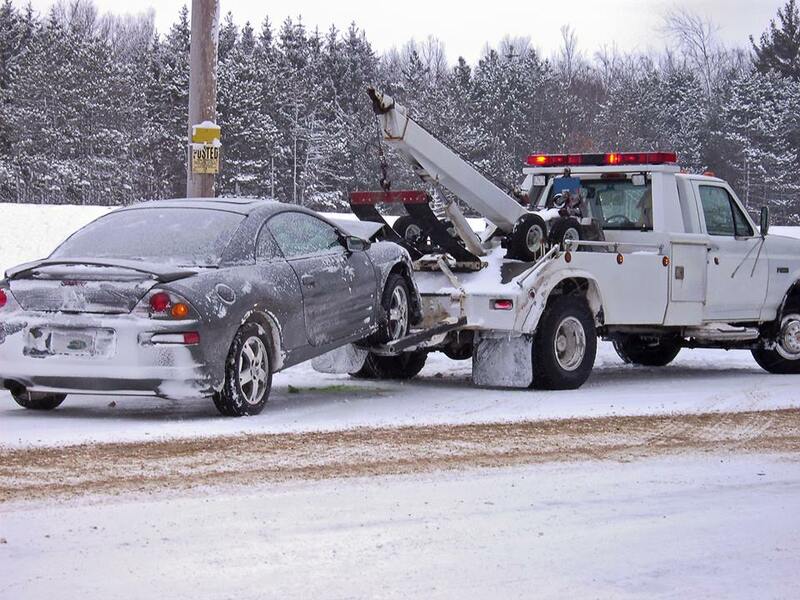 We are your go to towing company in Sterling Heights, MI. "These guys are fantastic, a towing company I can trust. They get to you quick and their rates are very reasonable. I'm greatly pleased. Thank you guys for quickly getting me out of trouble." -Joanne B. "In a time of distress, these guys made us feel so much better because they were very kind, and rescued us so quickly. 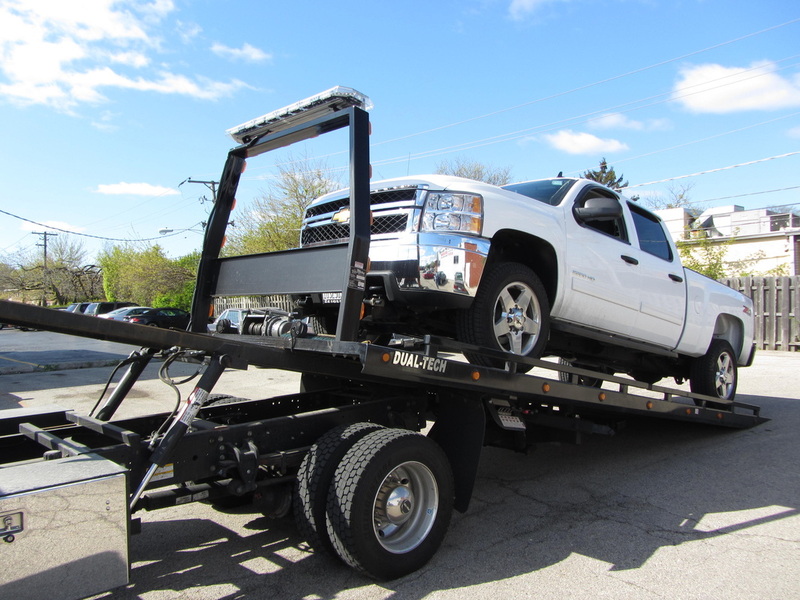 Superb towing company, will keep you guys in mind next time I need help in Sterling Heights." -Dan B. We get to you fast!!! Where ever you may be Utica Van Dyke, Mound Rd, 16 Mile Rd. We know Sterling Heights area like the back of our hand. We will find you and save you quick! 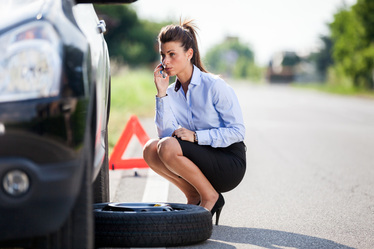 We have years of experience in responding to client calls as fast as possible, over the years we have perfected our internal system to have very quick reflexes in getting to you fast and the vehicle out of harms way. 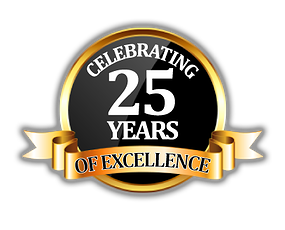 We see what the competition does and we try to get there 2x faster, we are the fastest tow truck service in Sterling Heights, MI. 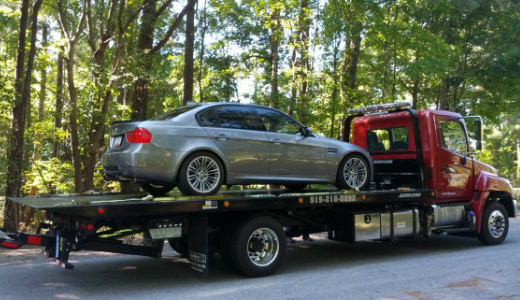 Our Goal is to provide quick & efficient towing service at low affordable cost with our family operated friendly staff, and make your day a little better. We know that most people fear that towing services can cost a fortune and if you pick a bad company they will, not to mention they get a bad rep for impounding cars. 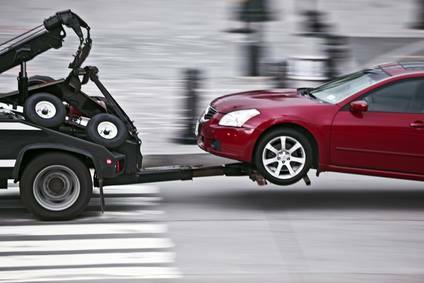 Sterling Heights Towing's goal is to offer very reasonable rates and offer great service that redefine the negative image of towing company in the Macomb County. We want to be the new school of Tow Truck Company in Sterling Heights, MI. Customer Service Satisfaction means a lot to us, so we make sure our work is done with speed and our rates are the best in the area. We take extra care in treating our customers with respect they deserve and do our best to provide pleasing service. Our veteran towing specialists are some of the best one around providing many quality service for years so that you can be sure you are in good hands. Whether you require short or long haul towing, we will get your vehicle safely to the destination at very affordable rates. 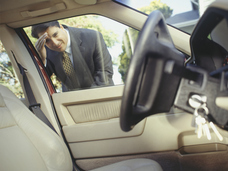 Towing Cars in Sterling Heights Michigan is what we do. Every customer that seeks our service is extremely valuable to us. This is why we do not understand how some of our competitors get bad reviews for providing bad customer service, unfriendly attitude, or unreasonable rates. We will take care of you like our family, as local business of Sterling Heights, we care for our reputation in the community and seek to offer nothing but the best care you will find in a towing company.